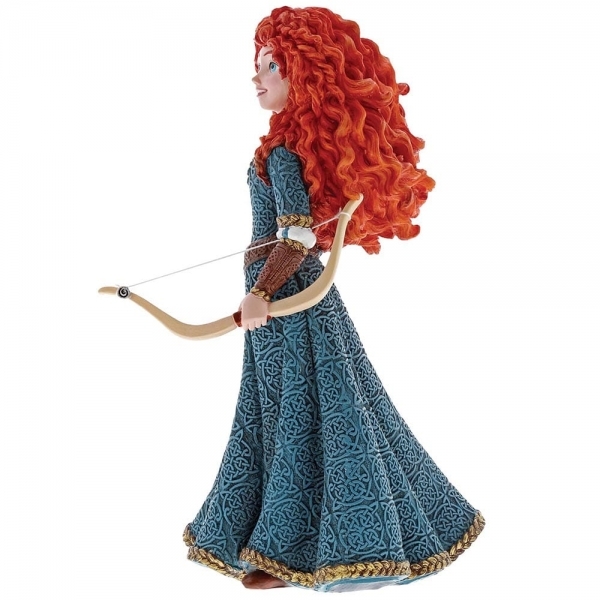 Tomboyish Merida gets a polished makeover with smooth curls and an elegant gown in this Haute Couture figurine. 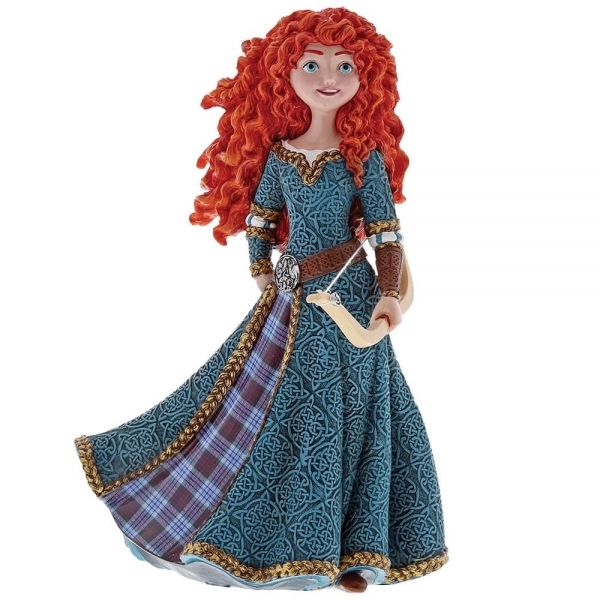 Braided embroidery, Celtic embellishment, and a tartan insert highlight her Scottish heritage, handcrafted in stone resin and hand-painted. Supplied in branded gift box. 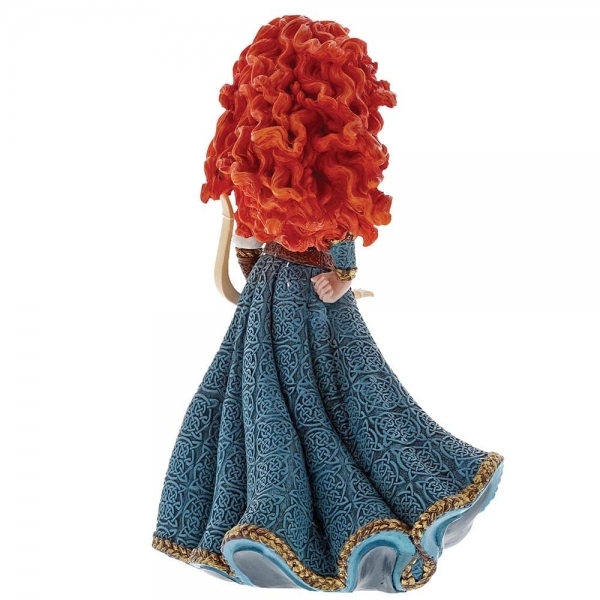 Not a toy or children's product. Intended for adults only. Dit artikel is op dinsdag, 12 juni 2018 toegevoegd.